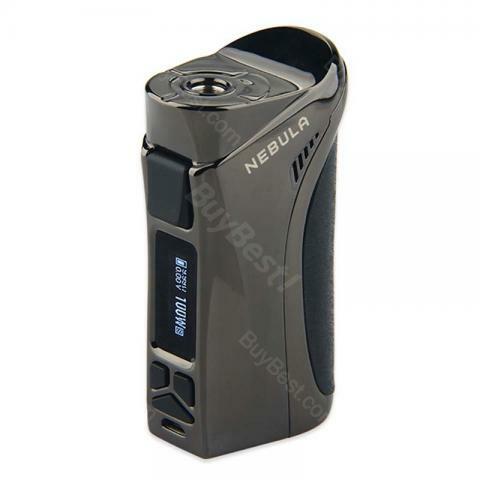 Vaporesso Nebula Mod features various protections and firmware upgradeable. It can be easily switched between 26650 and 18650 battery. It has 6 modes for your selection. it's got some amazing performance, Vaporesso did a good job on this item. Tough mod. Great flavor. thank you for packaging so well, it's arrived safely! this is an original mod, it checked. Will recommend.